SEOUL -- South Korea's national pension fund will make a decision in February on whether to actively exercise its voting rights as a key shareholder in Hanjin, a conglomerate stricken by scandals involving its ruling family, but its operator ruled out any joint action with an activist private equity fund. 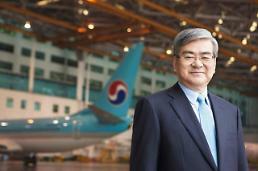 As South Korea's largest institutional investor, the pension fund holds a 7.34 percent stake in Hanjin KAL, the holding company of a family-run conglomerate controlled by Cho Yang-ho, and 11.56 percent in Korean Air. In a meeting chaired by Health and Welfare Minister Park Neung-hoo on Wednesday, the pension fund's investment management committee debated the issue of exercising its voting rights. 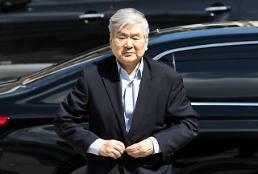 Park said there was no decision on how to exercise rights. The committee would determine in February if it needs to wield its stewardship code, which was introduced last year to make institutional investors active and engaging in corporate governance in the interests of shareholders. 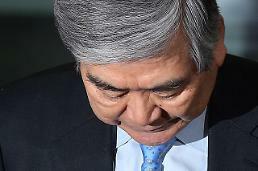 The pension fund with 630 trillion won in assets has been criticized for rubber-stamping key agenda items to serve the interests of large shareholders or management. 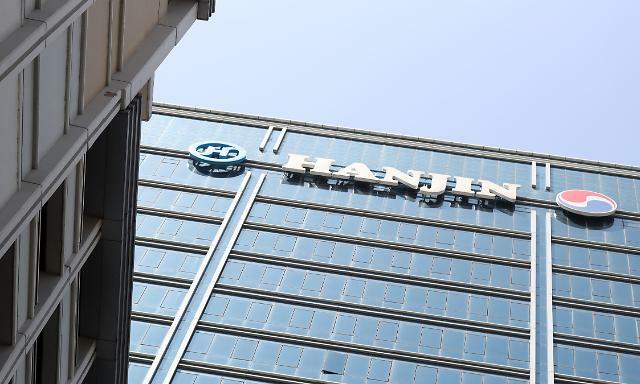 The pension fund will move independently, Park said, referring to Korea Corporate Governance Improvement (KCGI), the country's first activist private equity fund which acquired a nine-percent stake in Hanjin KAL last year. For pre-emptive action, Cho and his family have tried to increase their stake. KCGI has ruled out any hostile challenge to the management rights of Hanjin saying it would focus on improving corporate governance and enhancing the treatment of shareholders. South Korea's family-run conglomerates have been under pressure to increase dividends, improve the treatment of shareholders and introduce more transparent holding company structures. Some big companies increased share buybacks and canceled treasury shares, but any significant change has yet to come.